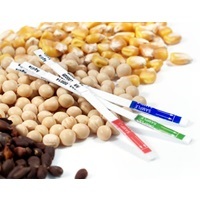 Especially designed for plant breeders, the Agdia Bt-Cry2A ImmunoStrip effectively detects the Bt-Cry2Ab protein from Monsanto's event MON89034 hybrid or inbred seed corn and leaves. Once sample is prepared, test completion times are usually between 3 to 5 minutes. 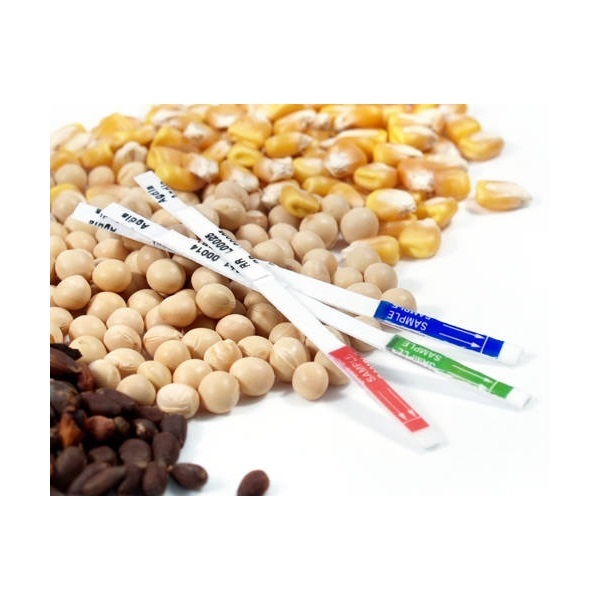 The Bt-Cry2A ImmunoStrip® is applicable for use in the lab or the field, but special emphasis was placed on making a test useful for plant breeders under field conditions. 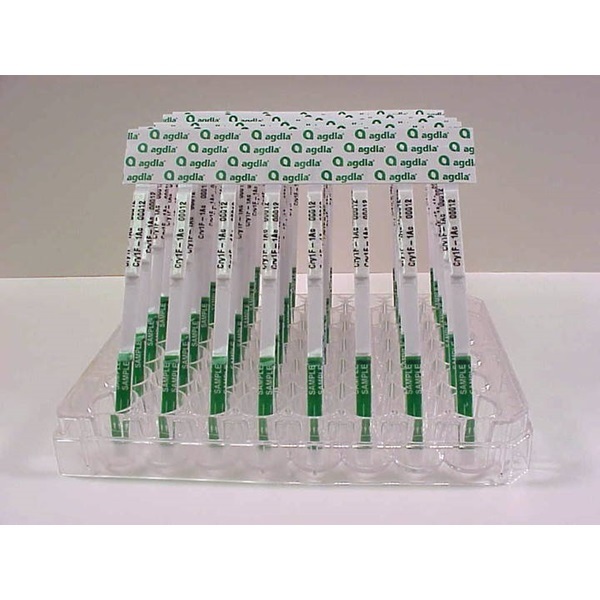 All Agdia ImmunoStrips® are rugged, reliable and ready for field use.